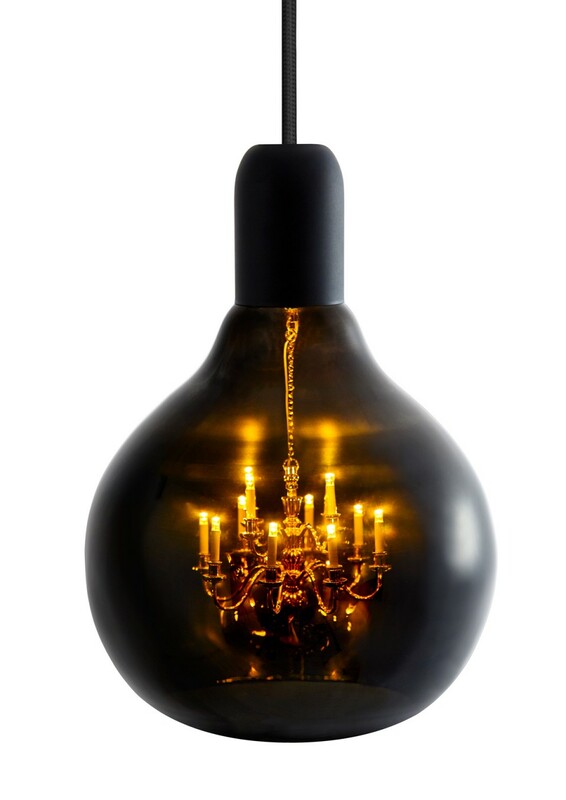 Home > Blog > 2017 > Lighting trends. Chapter 1. 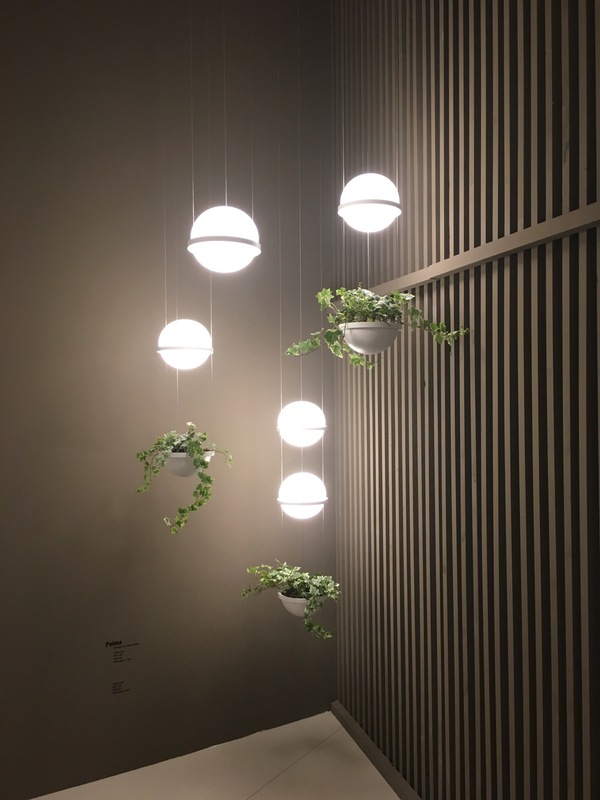 We are excited to introduce to you some of the innovative ideas we saw this year at Euroluce, the section of Milan Salone all about lighting. We saw plenty of beautiful new products that we can’t wait to use in our projects, and we want to share some of them with you. A new trend we observed this year is to mix the power of light with the power of nature. 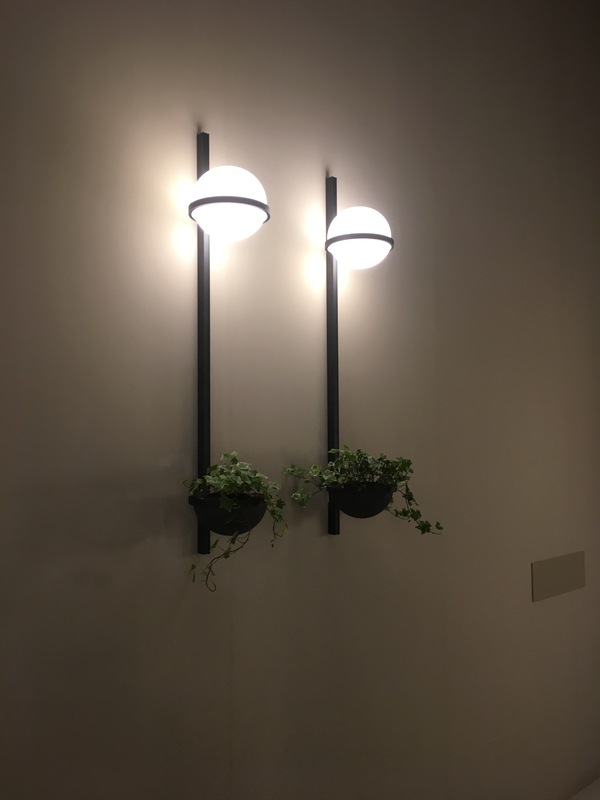 Vibia presented a collection of lights which focused on the power of light to give energy to plants. The effect is a powerful reminder of nature. 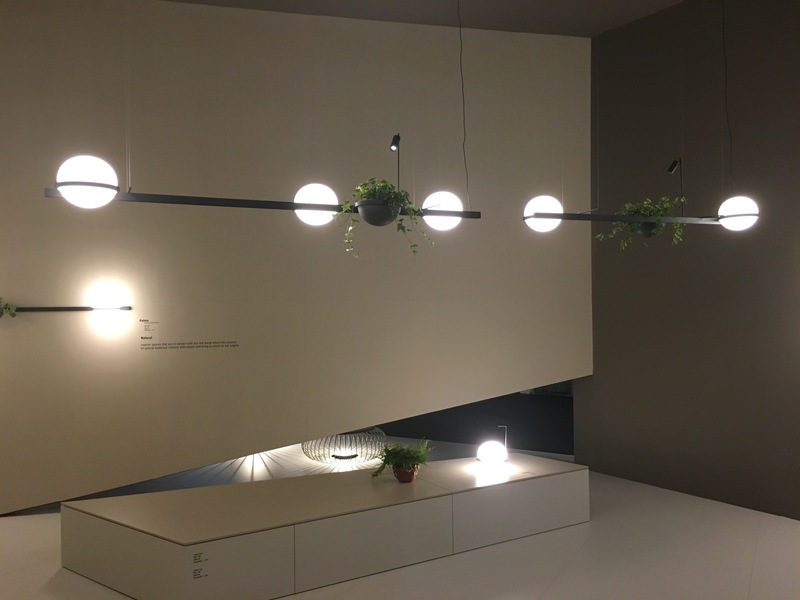 One of the innovative lights by Vibia takes into consideration another trend, that we saw at the Salon, which is the new concept of linear lights. All over Milan Salone, an elegant form of illumination and defining space caught our imagination. 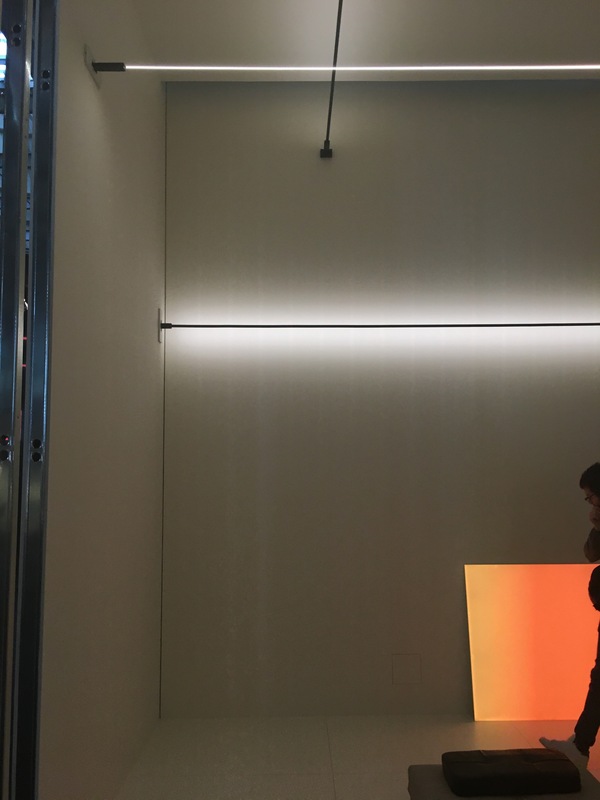 Long and simple shapes of light cutting walls and defining new areas and environments. The example below is by Davide Groppi. Mineheart started a new trend last year, that made us to look at lights in a different way: they played with the meaning itself of lights summarising the story of two lamps in one. The King Edison lamp is a perfect example of this. 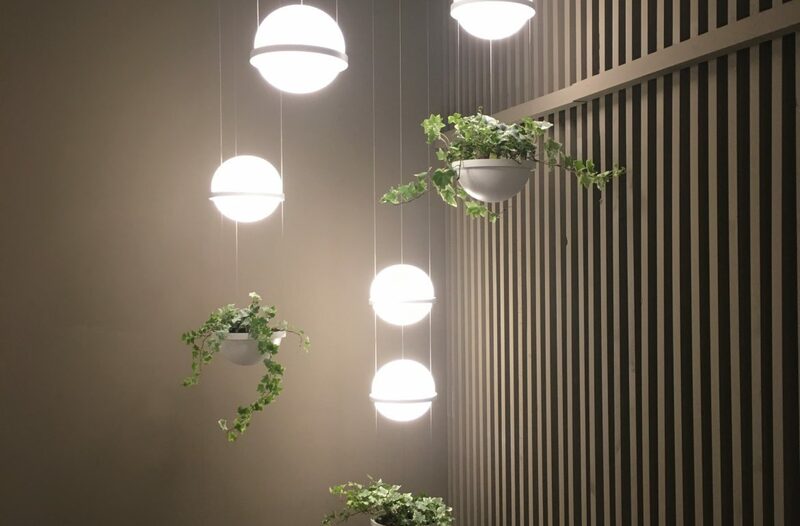 The trend created by Mineheart has been reintroduced to Milan Salone by Artemide with this reinterpretation of ‘light inside light’, but with a much more modern allure, that perfectly stands out in an open space. 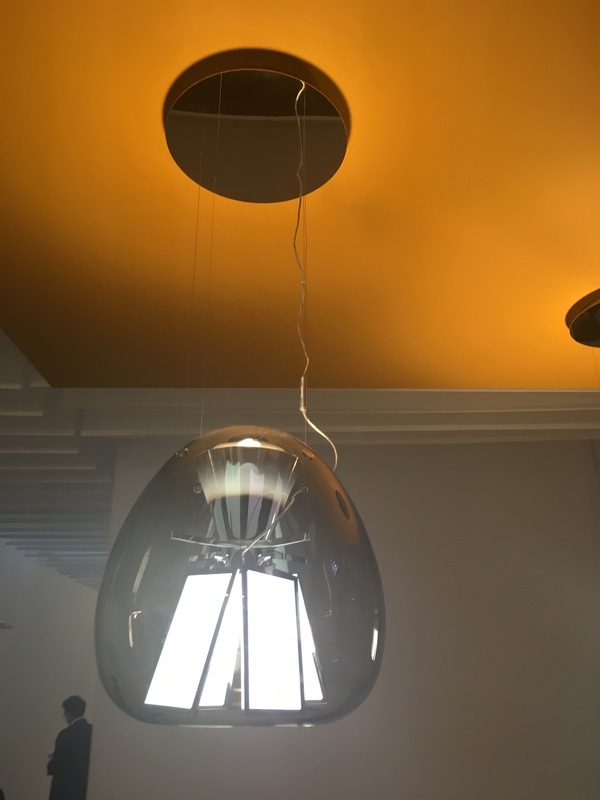 We loved walking through Euroluce 2017 and being surprised by the new trends for the coming year. As we saw quite a good number of interesting new products, we will send a series of newsletters, hoping that you will enjoy to have a chance to explore Milan Salone 2017 with us.